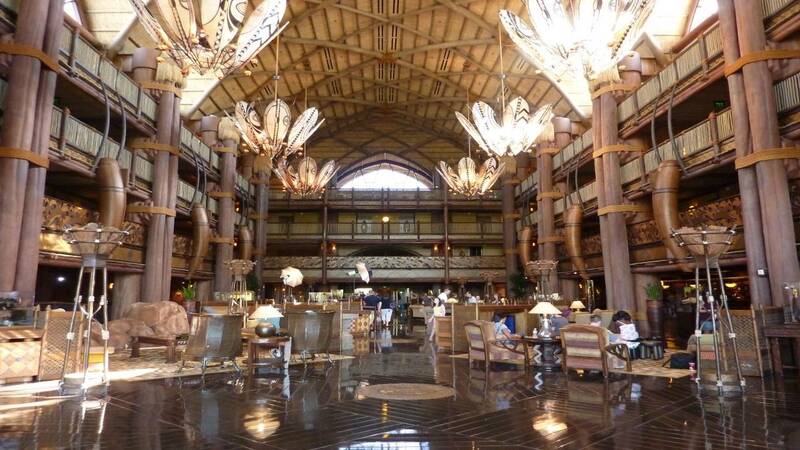 ORLANDO, Fla. - A woman handed her newborn baby girl to employees at Disney's Animal Kingdom Lodge early Sunday, saying another woman had given the child to her, according to the Orange County Sheriff's Office. Deputies said the incident occurred around 2 a.m. at the resort at 3701 Osceola Parkway. According to sheriff's officials, the woman walked into the lobby of the lodge and said that a woman she did not know handed her the baby while she was outside smoking a cigarette. The girl was wrapped in towels and it was apparent that the baby was recently born, according to the report. It was later determined that the woman who turned the baby over to employees at the lodge was the mother of the child, officials said. Sheriff's officials said the baby was taken to Celebration Hospital in good condition. Authorities said the mother of the child was taken to a facility for an evaluation. The Department of Children and Families has custody of the baby. The Sheriff's Office and DCF are investigating. 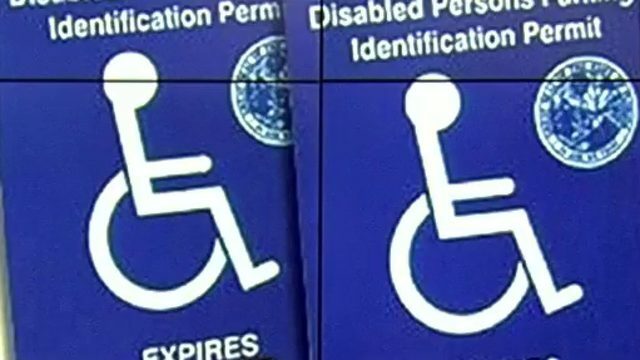 After a baby was found at a Marion County rest stop in 2017, authorities issued a reminder about Florida's Safe Haven law, which protects parents who leave newborn babies in safe places. "A 'Safe Haven' law was enacted in Florida to eliminate the tragedies resulting in the abandonment of newborn babies," Marion County sheriff's officials said. 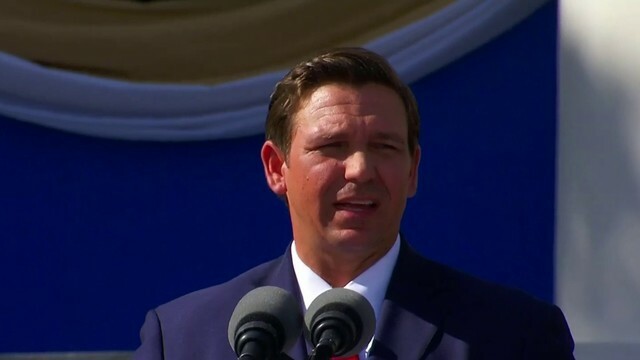 "This law allows parents to leave their unharmed newborn babies, who are not more than one week old, with an employee at any hospital, emergency medical services station or with a firefighter at any fire station in Florida." More than 270 babies have been safely surrendered under Safe Haven laws since 2000, according to the Florida nonprofit A Safe Haven for Newborns. For more information about a Safe Haven for Newborns and a list of safe haven locations, visit the organization's website asafehavenfornewborns.com. A hotline is also available 24 hours a day in English and Spanish at 877-767-2229.